In an important verdict, the Supreme Court, in Godrej & Boyce Manufacturing Company Limited vs Dy Commissioner of Income-Tax, has held that Section 14A of the Income Tax Act would apply to dividend income on which tax is payable under Section 115-O of the Act. This would mean that expenditure incurred to earn dividend income on shares is not deductible, as Section 14A of Income Tax Act is held to be applicable. Section 14A deals with expenditure incurred in relation to income not includible in total income and Section 115-O is about tax on distributed profits of domestic companies. The issue involved in the appeal was ‘whether the phrase “income which does not form part of total income under this Act” appearing in Section 14A includes within its scope dividend income on shares in respect of which tax is payable under Section 115-O of the Act and income on units of mutual funds on which tax is payable under Section 115-R”. 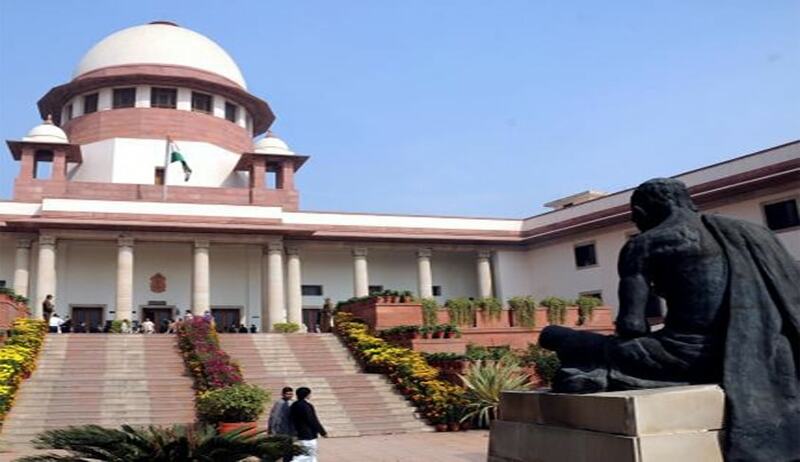 The bench comprising Justice Ranjan Gogoi and Justice Ashok Bhushan observed that as far as species of dividend income on which tax is payable under Section 115-O of the Act is concerned, the earning of the said dividend is tax-free in the hands of the assessee and not includible in the total income of the said assessee and hence, the operation of Section 14A of the Act to such dividend income cannot be foreclosed. The court also rejected the contention that tax paid by the dividend paying company under Section 115-O is to be understood to be on behalf of the recipient assessee. The court observed that, if that be so, the provisions of Section 57 should enable the assessee to claim deduction of expenditure incurred to earn the income on which such tax is paid and such a position in law would be wholly incongruous in view of Section 10(33) of the Act. The bench, however, in this particular case, held that for the assessment year in question i.e. 2002-2003, the assessee is entitled to full benefit of the claim of dividend income without any deductions.